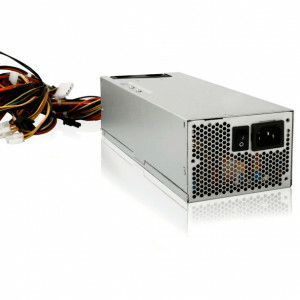 Athena Power AP-P4ATX80FEP8 800W PS2 Server Power Supply, Active PFC, SLI & Crossfire Ready, Dual Fan, Dual +12V Rails, 80 PLUS Bronze Certified. 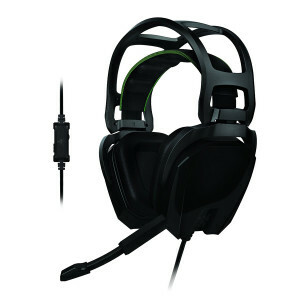 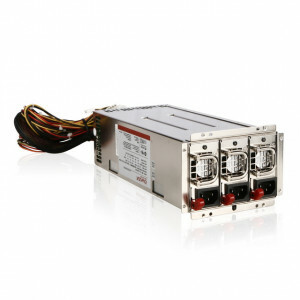 iStarUSA 600W PS2 ATX Switching Power Supply TC-600PD2, Active PFC, SLI and Crossfire Ready. 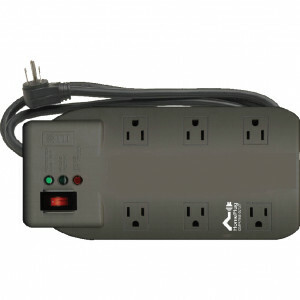 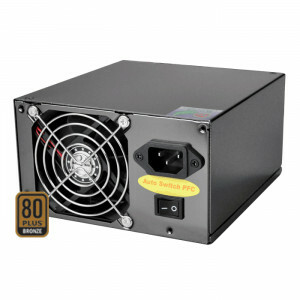 iStarUSA 600W 2U Redundant Power Supply IS-600S2UP, RoHS, Active PFC. 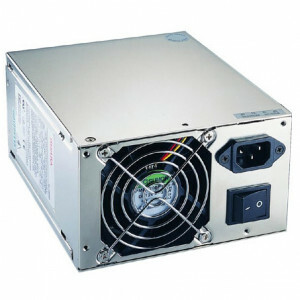 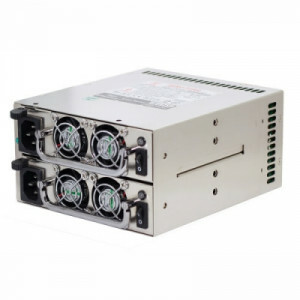 iStarUSA 700W 3U Redundant Power Supply IS-700R3KP, RoHS, Active PFC, SATA Supports.